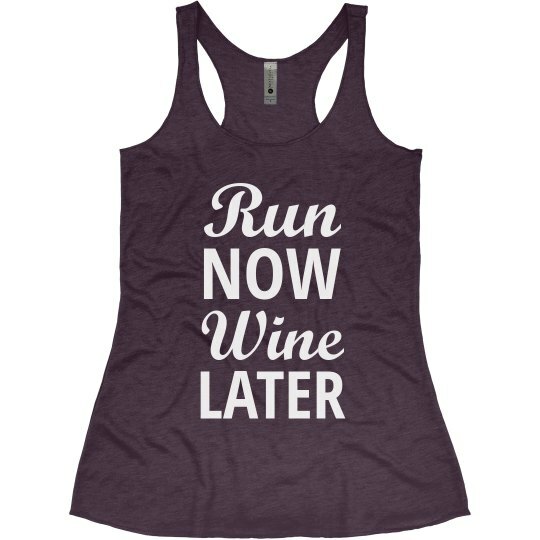 Our fitness mantra: run now, wine later. Let's get this workout over with so that we can get home and finally uncork a bottle of wine. You deserve that sweet reward after running all of those laps.